Like all children, this baby just continues to grow. 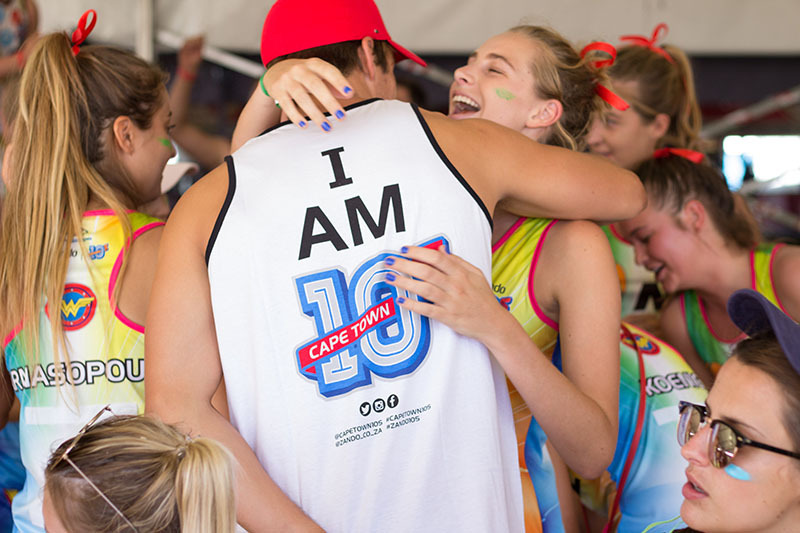 Backed by a highly competent and enthusiastic team, the Cape Town 10s sports and lifestyle festival has added an exciting new 5.5km run into the successful mix of rugby, netball, hockey, soccer, volleyball, dodgeball as well as esports! Yes, yes, we all know what your next question is going to be… Why 5.5kms and not 10kms? Well, the truth of it is that since its inception, the goal of the 10s Series has been to make the event as inclusive as possible. We want to offer people from all walks of life, level of skill and fitness an opportunity to take part in both the sport and fun aspect of the 10s. 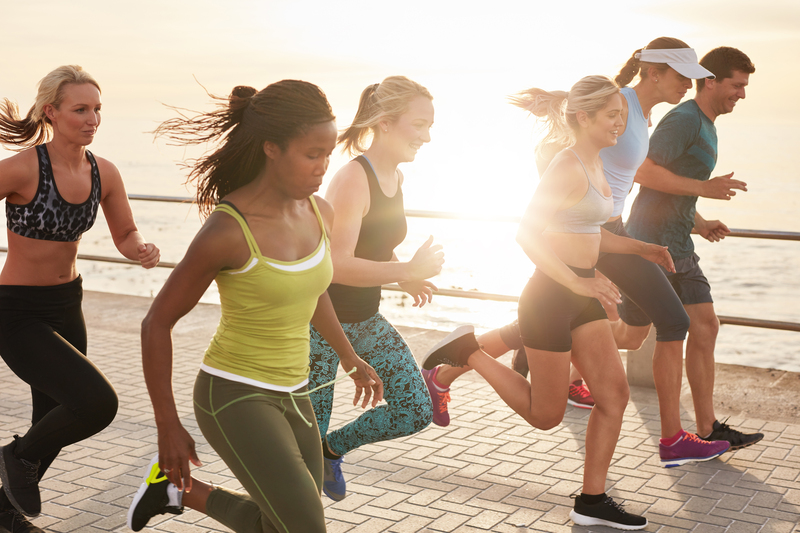 While we may introduce a 10km run in the future, just like all of you seeking to shake off the festive season slump and get fit – it’s a process and we are building up to get there. But for now, there is a lot to look forward to in this 5.5km trot in arguably one of the most beautiful cities in the world. For starters it is the first Run The 10s event. When you enter and take part in the future Run The 10s you will forever have bragging rights that claim you participated in the inaugural event. But what’s more, is it is the first running event that takes runners in and around the Green Point Stadium. Opened in 2009 and built for the 2010 Soccer World Cup, running through the stadium that has hosted famous celebrities like Justin Bieber, U2 and Eminem to name a few, is reason enough to stop reading and enter! It really is a steal. Now, let’s talk route. The run starts with a lap around the Cape Town Athletics Stadium, exits the stadium and goes onto the main attraction – the Green Point Stadium. After a lap in the Green Point Stadium runners will exit and continue passed the festival grounds (where they will later enjoy the amazing live acts) and head onto the promenade which boasts picturesque views of the mountain, stadium and Atlantic Ocean (keep an eye out for a number of public art installations en-route). Fun fact about the promenade: Building for the 11km-long promenade began in 1920 and continued for 10 years until completion… 10 years to build and the first Run The 10s on our 10-year anniversary… it seems fitting! The section along the prom continues until the lighthouse – the oldest lighthouse on the South African coast – and then runners will turn off towards the Green Point Urban Park. This park was declared a heritage site in 2016 and offers a view of the iconic Table Mountain declared one of the 7 Wonders of Nature in 2012! Finally, runners will end up at the festival grounds where finishers are given refreshments and the first 500 entrants receive their goodies bags. So yes, it may only be 5.5kms, but it’s 5.5kms of rich history, jaw-dropping views, awesome vibe and great value for money! Don’t miss out! Enter here.